Dr. McSweeny was born and raised right here in good old Janesville Wisconsin! Terry had a great upbringing by his parents, Dr. Austin and Erna, and went to school in the Janesville Public School System. He did his undergraduate work at the University of Wisconsin- Eau Claire. During this time he met and married Kristinn, also a Janesville native. 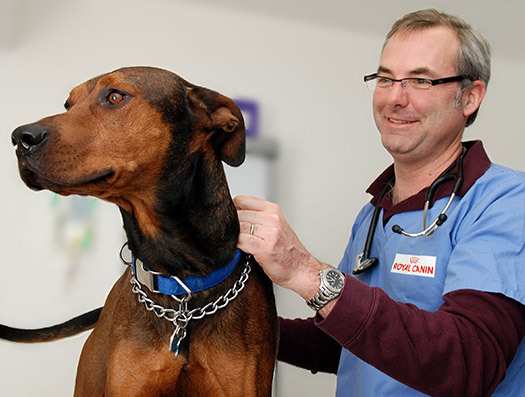 Dr. McSweeny then attended and graduated from Ross University School of Veterinary Medicine with High Honors. 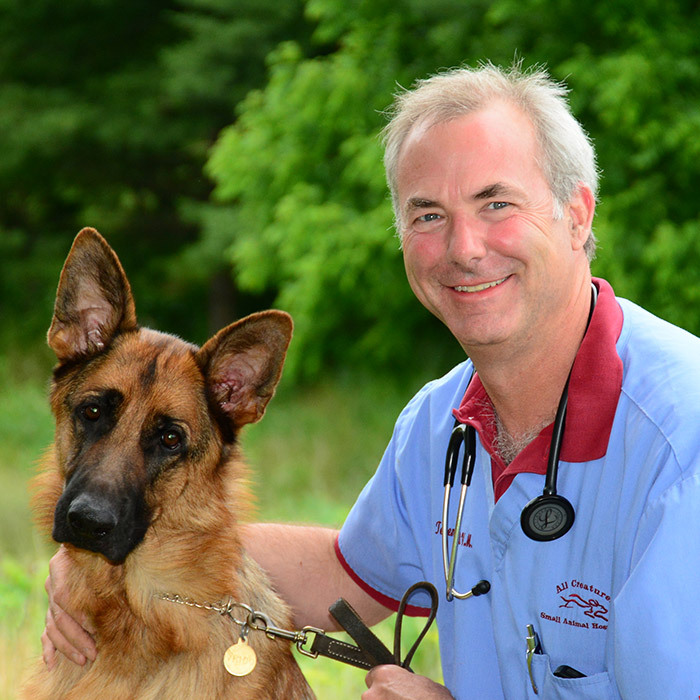 After graduation Terry and Kristinn moved to Kingston New York and he practiced at a small family style clinic. After Kingston they moved to Rochester New York and he practiced at an advanced full service type clinic. It did not take long before they realized that there is no place like home and moved back to the Janesville/Milton area. 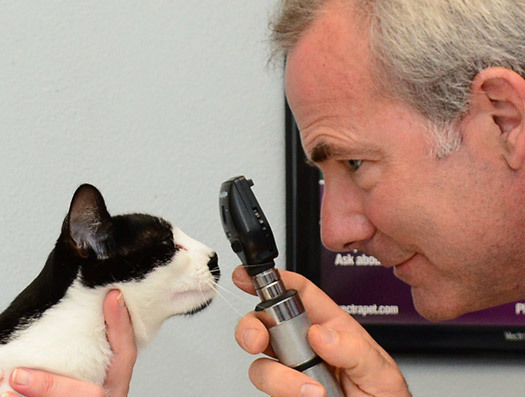 Dr. McSweeny and Kristinn opened up All Creatures Small Animal Hospital in 1997, combining the ideas of the small family practice and the advanced full service clinic, and they have never looked back. Terry and Kristinn have raised their three boys here and they have all helped at All Creatures Small Animal Hospital in some form. Their oldest son is currently in veterinary school at the University of Wisconsin. It is truly a family concern. 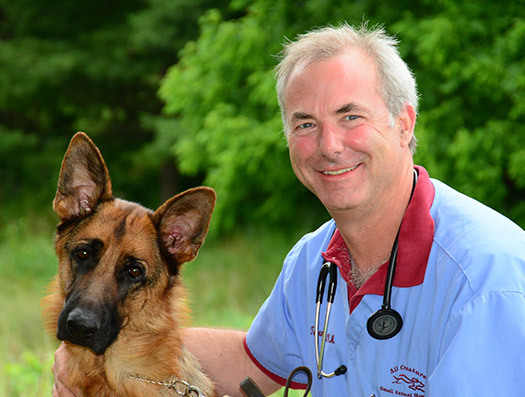 Dr. McSweeny’s favorite past times outside of animals are spending time with Kristinn, fishing with his sons, and tending to his small vineyard and apiary at All Creatures Small Animal Hospital.